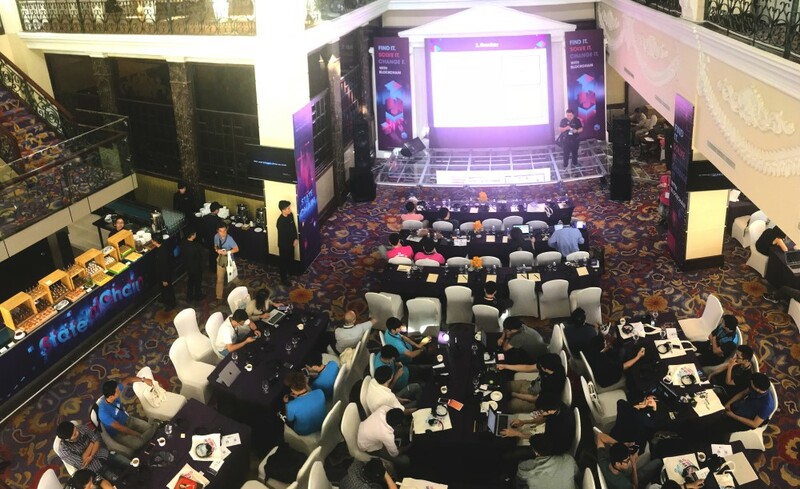 Infinity Blockchain Labs (IBL) was thrilled to attend the State of Chain 2018 hackathon challenge in Ho Chi Minh City on November 30th through December 2nd. 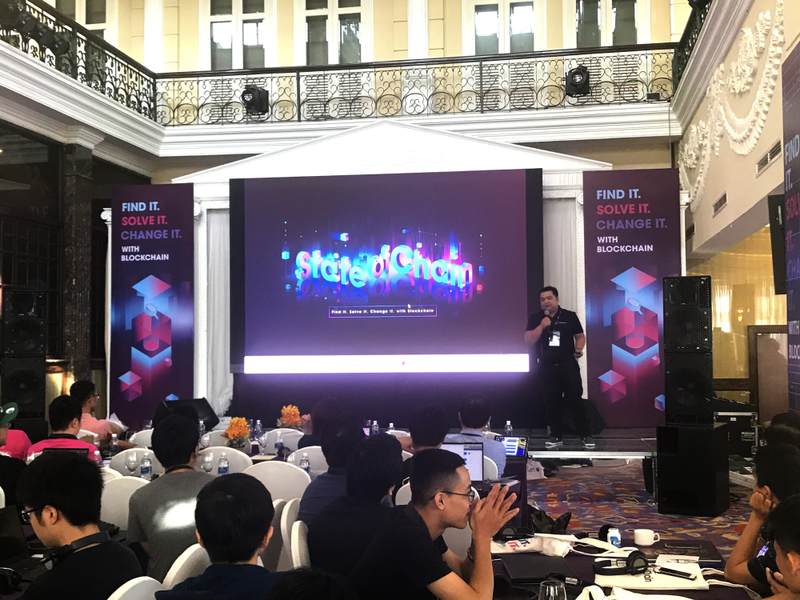 State of Chain is more than just a hackathon, it is a platform connecting people, especially IT developers who believe in building a brighter future with blockchain. 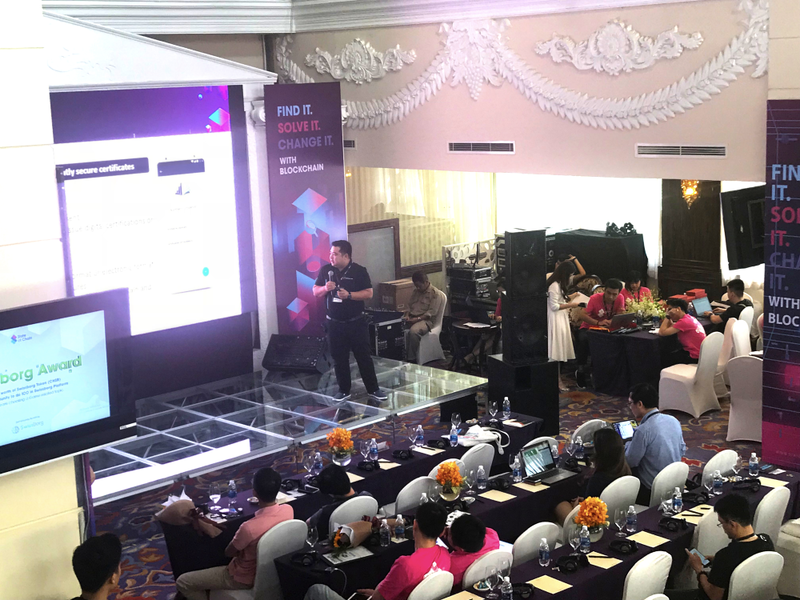 IBL’s Mr. Quang Le, Head of Research and Development (R&D), was there to present on blockchain’s future role in education and judge the entries of the contestants. State of Chain 2018 judges contestants on their entries’ potential to advance society with blockchain-based real-world solutions. To win the competition, all teams have to present their final products and convince the expert judges. Contestants were judged on specific criteria based on applying blockchain in five separate topics. 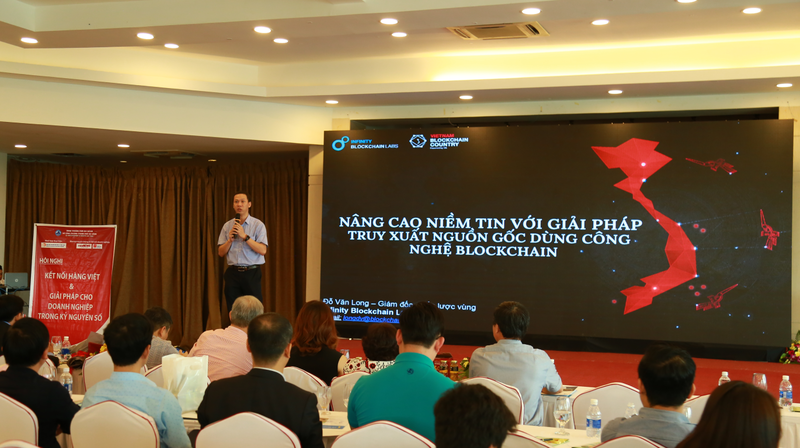 Applicants are to use blockchain to develop applications that could provide real-world solutions in Vietnam in the areas on infrastructure, healthcare, education, digital money, and games. Judging criteria focussed primarily on innovation, practicalness, the level of difficulty, and to a lesser extent, completeness. Mr. Quang Le, represented IBL as a presenter and judge at the event. Mr. Quang’s discussion on blockchain in education focussed on the disruptive power of blockchain in the field of education. Areas that are ripe for blockchain’s benefits include awards and qualifications, licensing and accreditation, student records, and intellectual property management and payments. 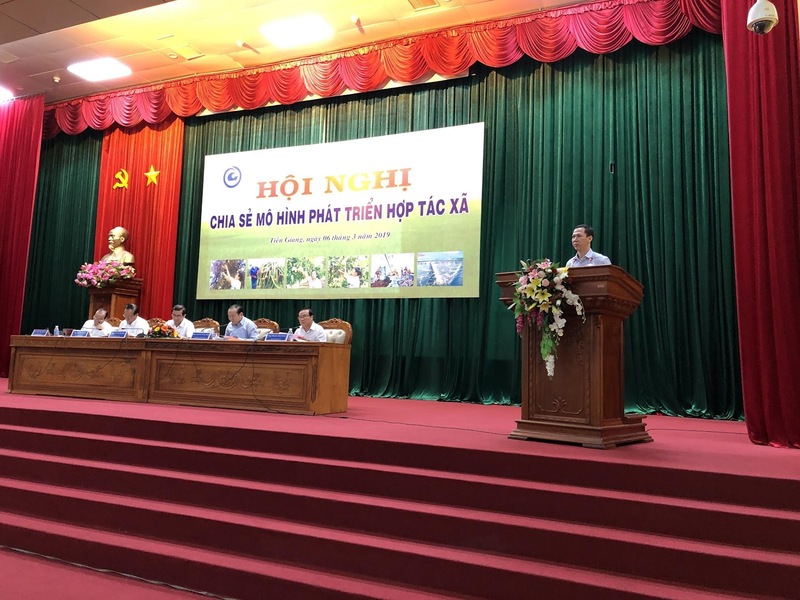 Mr. Quang suggests that blockchain will provide major benefits to education. With blockchain, institutions can accelerate the end of a paper-based system for certificates. Users will be able to automatically verify certificates directly against the blockchain, without the need to contact the issuing organization. There will be a reduction in educational organizations’ data management costs, as well as their liability regarding data management issues. Virtual currencies will likely to be used to facilitate payments within some institutions as they can be used in grant or voucher-based funder of education in many countries. As a global blockchain pioneer, IBL is committed to education and inspiration through partnerships with top universities as well as designated outreach programs throughout the country and region. IBL has agreements with global universities such as the University of Malaya and more than ten leading universities in Vietnam such as the University of Technology, Hanoi National University along with relationships with more than twenty others. Recently on August 8, 2018, the TUL Corporation, the National Taiwan University of Science and Technology (Taiwan Tech), and IBL signed an agreement to cooperate and research in blockchain and the Internet of Things (IoT). This is part of another agreement amongst TUL Corporation, Taiwan Tech, and blockchain venture platform QRC Group from Japan that is collaborating on the research and the development of blockchain technology. 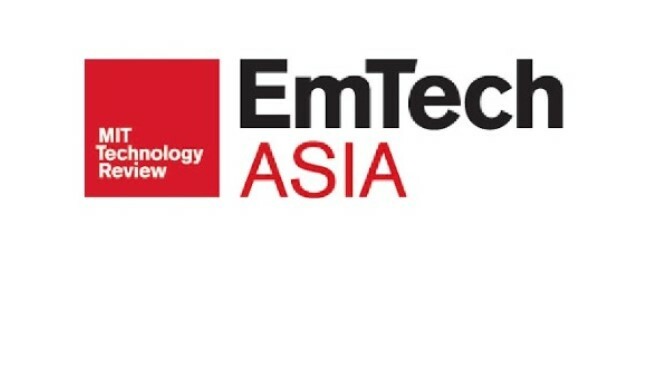 The event was organized by Framgia and LongHash. Framgia is a Japanese IT company specializing in software design and development (webs, apps, games), UI/UX design, infra, supporting start-ups expanding human development & education within IT industry. LongHash is a blockchain technology company that is working on blockchain-based businesses (media, big data, incubation) in order to accelerate the development and understanding of Blockchain technology.